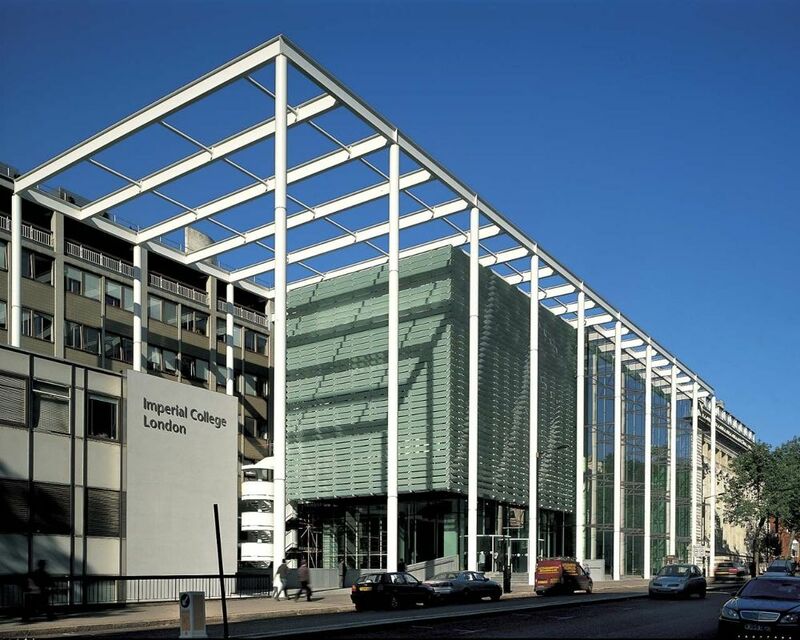 Applications are invited for a postdoctoral researcher position in public health to join Imperial College London. Potential candidates should apply before March 03, 2019. The Go-Golborne Programme is a pilot intervention in the Golborne ward of the Royal Borough of Kensington and Chelsea that aims to improve health and wellbeing outcomes among children and families and prevent childhood obesity. This is an exciting opportunity for an individual who is looking to develop their career in academic public health or epidemiology with a particular interest in translational research and making a difference to local policy. The project focuses on quantitative analysis of real public health service and survey data. You will join a project team implementing and studying the impacts of a locally designed system-wide programme that focuses on the prevention of childhood obesity that is currently being piloted in the Golborne ward of the Royal Borough of Kensington and Chelsea. For appointment to Research Associate you will need PhD (or equivalent) in Epidemiology, Statistics, Health Economics, Health Services Research or a related numerate subject and familiarity with hierarchical (multilevel) modelling along with a record of publication in peer-reviewed journals (not just conference proceedings). For appointment to Research Assistant you will have MSc (or equivalent) in Epidemiology, Statistics, Health Economics, Health Services Research or a related numerate subject. This is a part time position, up to 21 hours per week and fixed term until 6 January 2020. It will be based across two units: the Bi-Borough Public Health Team at premises in Westminster, and the Department of Primary Care and Public Health, at the Charing Cross Hospital in Hammersmith.